The 600 Series is a highly-efficient combined heating and cooking system that creates mouthwatering dishes, a wonderfully warm home and piping hot water, just when you need it. 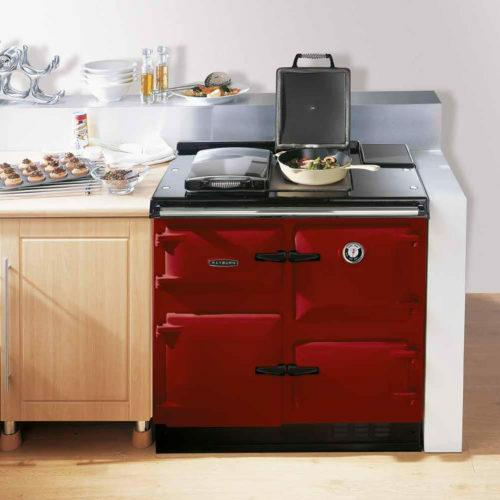 with its four heat zones, which means it is perfect for grilling, roasting, baking and simmering. 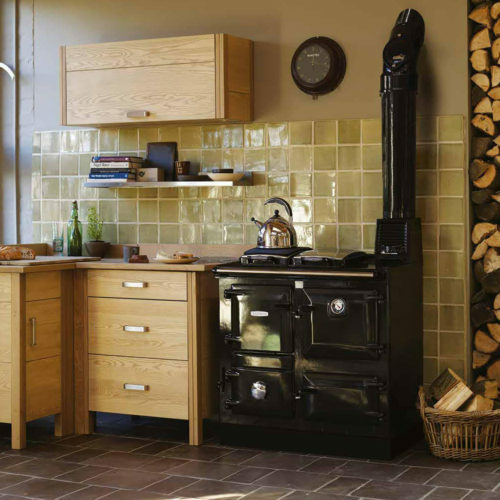 A 34 litre capacity lower oven produces an even, radiant heat at approximately half the temperature of the main oven – ideal for casseroles, steamed root vegetables and puddings. 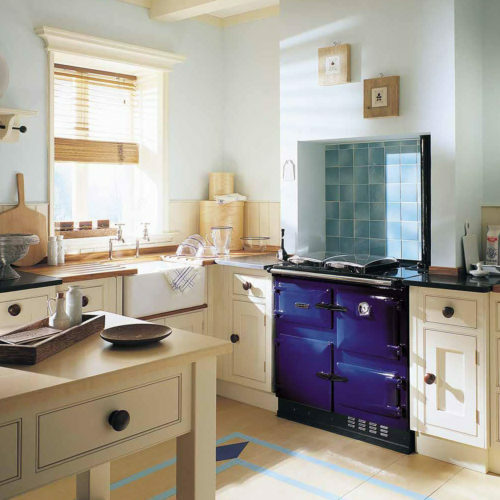 Advanced digital controls also allow you to programme your cooker to come on automatically when you are out, so it is always ready when you need it. Capable of heating up to 20 radiators it is compatible with modern heating systems. 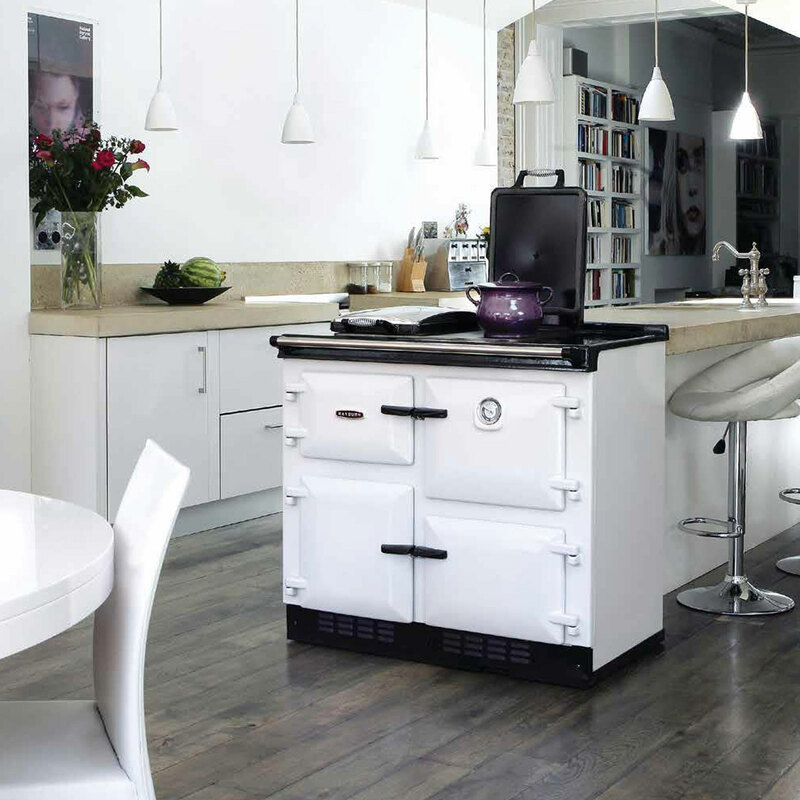 Its intelligent Eco-mode setting encourages fuel efficiency and energy savings, two fully automatic burners allow you to control hot water and heating independently from the cooker. 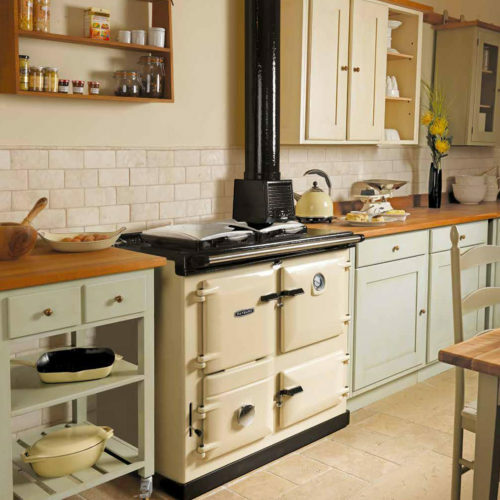 Plus with ‘A’ rated condensing boiler models available, the AGA Rayburn 600 Series offers you a truly flexible and efficient solution to all your cooking and heating requirements.